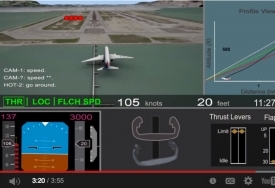 The NTSB last week distributed 27 safety recommendations before issuing its findings on the probable cause of the July 6, 2013 crash of an Asiana Airlines Boeing 777 just short of Runway 28L at San Francisco International Airport. The majority of the recommendations were issued to the FAA, with the remainder divided among Boeing, Asiana Airlines, the Aircraft Rescue and Firefighting Working Group and the city of San Francisco. 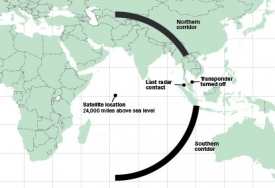 Air transport industry groups and the International Civil Aviation Organization (ICAO) have agreed a framework for developing a binding mandate for aircraft tracking. At a two-day meeting that concluded on May 13 at ICAO’s Montreal headquarters, participants agreed to encourage voluntary expansion of flight monitoring by airlines ahead of an initial set of proposed new requirements being submitted to the United Nation’s aviation body by the end of September. The National Transportation Safety Board said May 7 that the National Weather Service and the FAA should provide improved forecast services to pilots. 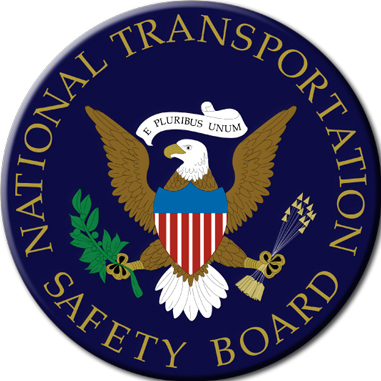 NTSB officials pointed to nine areas for the two agencies to provide better information. The recommendations were based on the NTSB’s accident investigations involving aircraft encountering weather conditions, such as adverse surface wind, dense fog, icing, turbulence, and low-level wind shear. 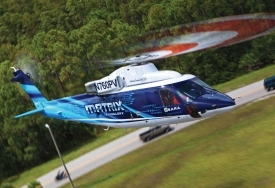 Sikorsky is proceeding with the second phase of flight-testing for its Sara demonstrator, an S-76 fitted with special equipment to expand operational automation. 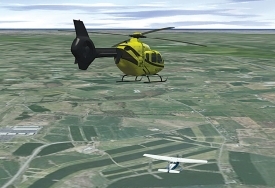 Late last year the aircraft completed a fully autonomous mission that demonstrated Sara can take off from an airport, fly a pattern and return to the airport without any special sensors in the loop. 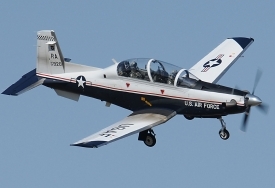 Pilots flying within 100 miles of San Antonio, Texas, should remain extremely vigilant for the large number of military training aircraft in the area, some flying as low as 500 feet agl at 400 knots. The ceiling of the training boxes often extends to 18,000 feet. This safety reminder came from Major Cheryl Buehn, chief of flight safety for the U.S. Air Force’s 12th Flying Training Wing, based at Randolph AFB in San Antonio. 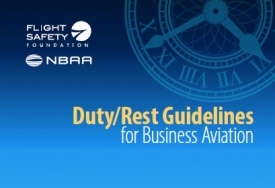 The Flight Safety Foundation (FSF) and NBAA released the 2014 version of their duty/rest guidelines for business aviation at last week’s FSF Business Aviation Safety Seminar (BASS) in San Diego. 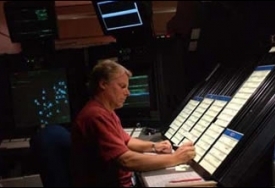 The FAA published an update last week to the 13-year-old JO 7110.113D order governing procedures for issuing departure clearance using the pre-departure clearance (PDC) system available through the electronic control tower datalink system (TDLS). Ever notice how everyone becomes an expert accident investigator within seconds of a crash? Without facts, though, most of what the media reports is simply guesswork. 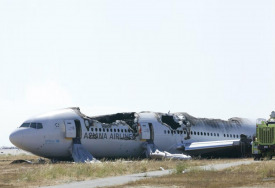 That’s what happened after an Asiana Boeing 777 crashed short of Runway 28L at San Francisco International last July.